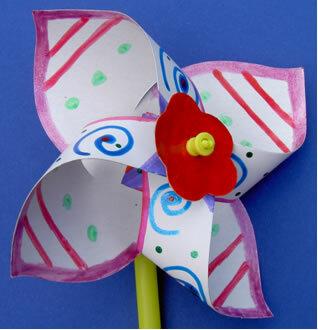 Your children will enjoy making up their own designs and assembling these. Of course they can then play with them inside or out. They are a blank canvas and can be decorated in many ways. We have found that felt tip pens and pencils seem to work best.